Image: NARI Canarium researcher Godfrey Hannet inspects some canarium trees growing on the NARI research station in KerevatEast New Britain Province of Papua New Guinea. ACIAR is supporting research into the development of a canarium industry in Papua New Guinea and Godfrey has been a key collaborator from NARI in Papua New Guinea. The commercial potential of PNG’s galip nut could soon be realised. 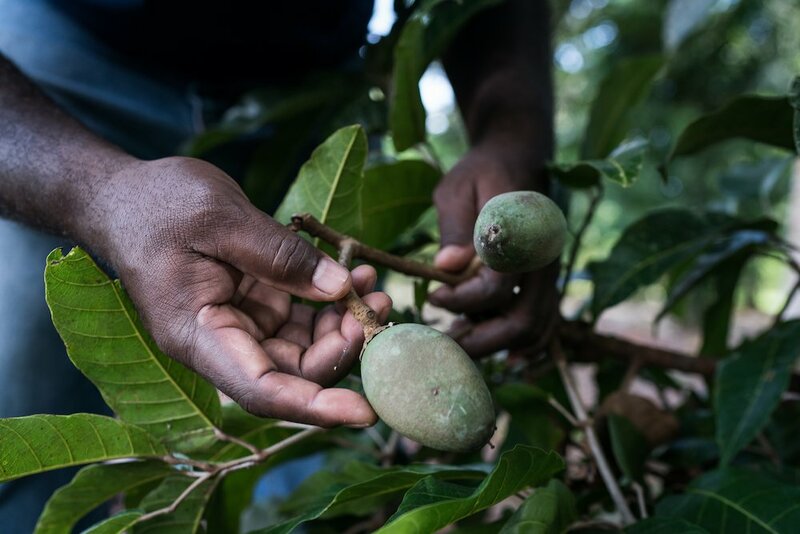 Helen Wallace, Project Leader at the Transformative Agriculture and Enterprise Development program tells Business Advantage PNG that the strong growth in the nut industry indicates it is the right time to develop the sector.